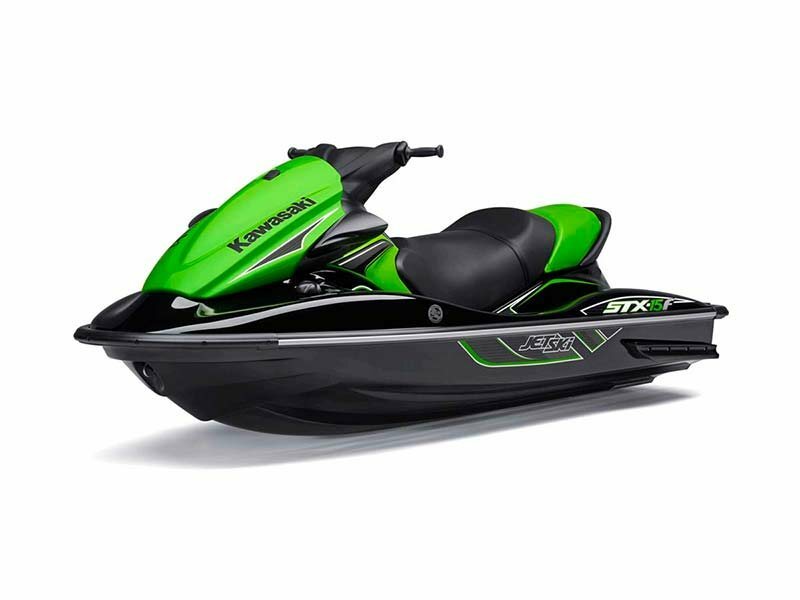 2015 Kawasaki Jet Ski Ultra 310X 310 hp! 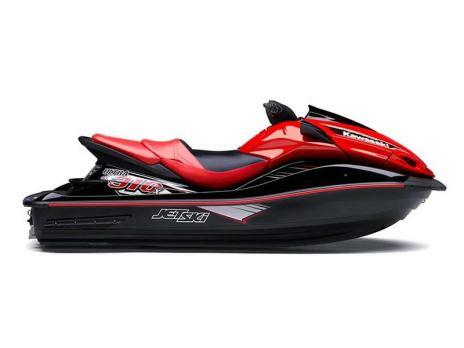 Most comfortable ride on the largest PWC ever made! 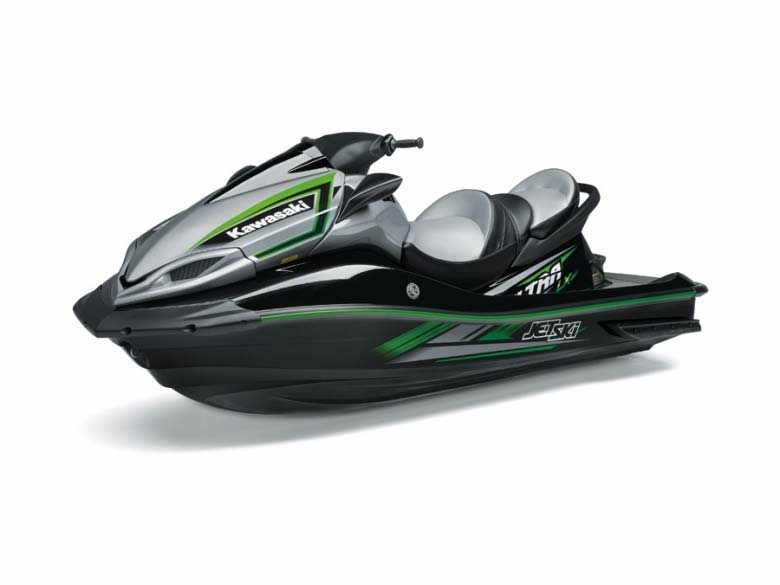 - Save $2,300.00!! 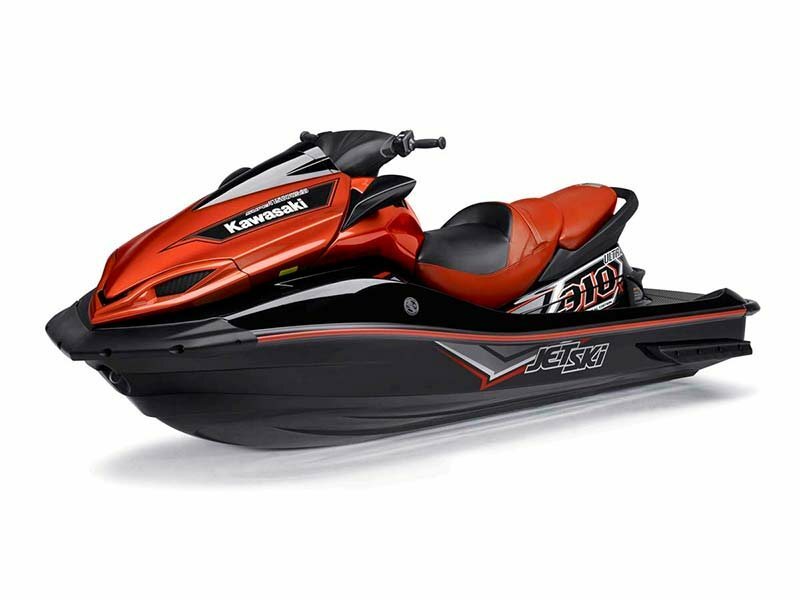 THE ULTIMATE IN WATERCRAFT!!! 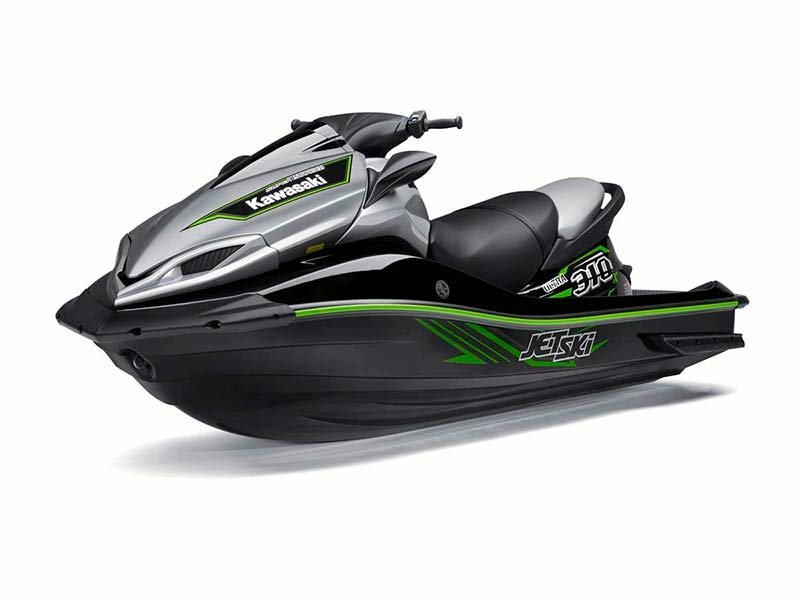 2015 Kawasaki Jet Ski Ultra 310X SE 310 hp! The largest PWC ever made. Most comfortable ride ever......! - Save $2,300.00!! 310 HORSE POWER! !